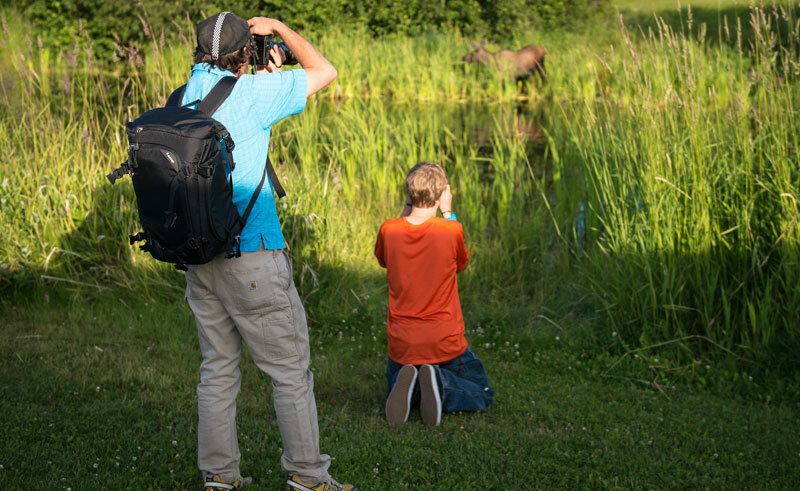 Whether you’re a casual camera operator or an avid photographer, this is a great introduction to Alaska’s wildlife and the ideal chance to learn how to maximise photo opportunities throughout your stay in Alaska. 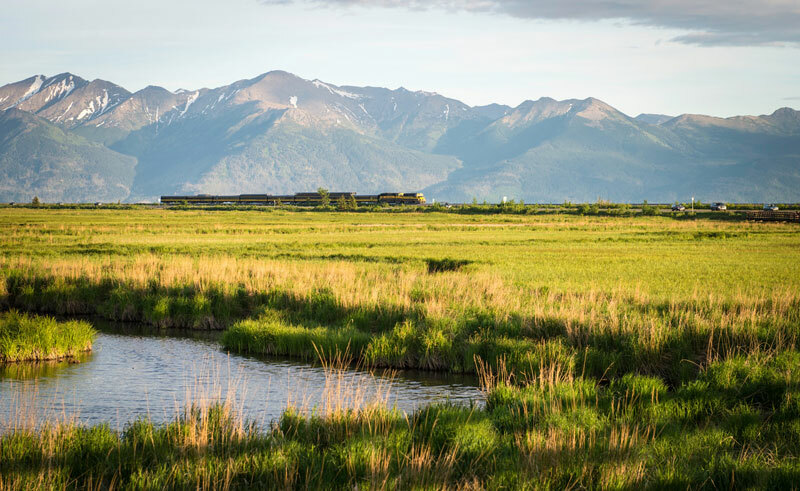 Taking advantage of the best light conditions, leading up to sunset, you’ll be transported to scenic locations around Anchorage and Chugach State Park to shoot a variety of enchanting subjects – floatplanes coming in to land, up close wildlife encounters and breathtaking landscapes as the sun goes down. 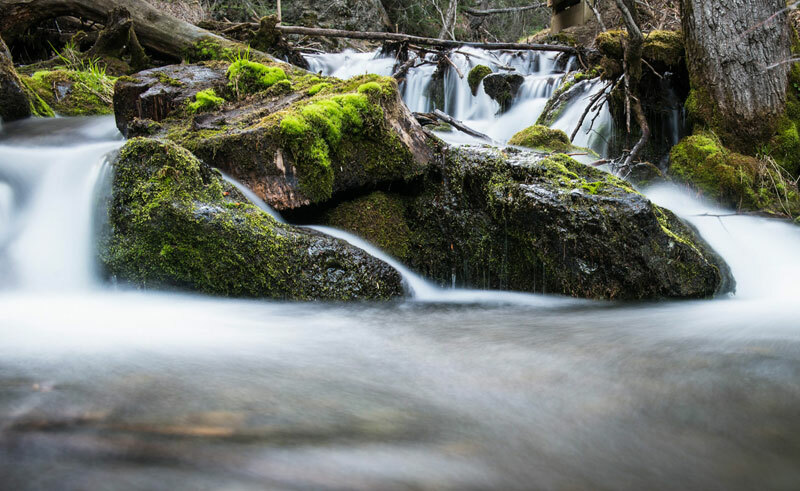 The itinerary is flexible and allows for spontaneous stops to photograph wildlife en route, but may include Earthquake Park, Lake Hood and Potter Marsh among other favourite locations. Along the way, you’ll be offered creative and technical support from your expert photography guide.